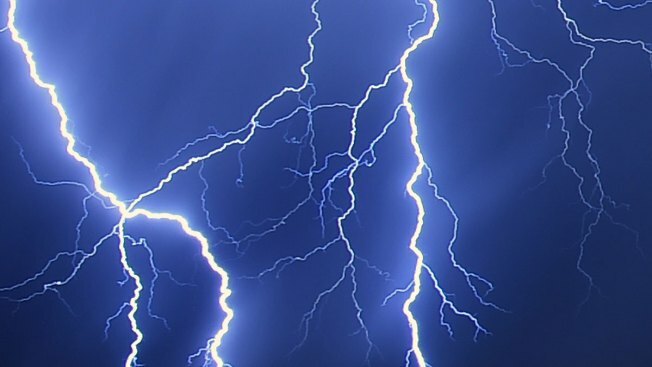 Four successive lightning strikes on one of Google's cloud infrastructure facilities in Belgium last week permanently wiped out some customers' data stored on disks. In an online statement Wednesday, Google said the series of unlucky strikes on Aug. 13 briefly knocked out power to systems that host customers' data. "Although automatic auxiliary systems restored power quickly, and the storage systems are designed with battery back up, some recently written data was located on storage systems which were more susceptible to power failure from extended or repeated battery drain," Google said. "In almost all cases the data was successfully committed to stable storage, although manual intervention was required in order to restore they systems to their normal serving state."